If you’ve been Jonesing for a Sarah McLachlan fix without all the depressing caged animal misery that often goes with it, Nashville’s Heather Bond is here to whisk you way into a fluffy white cloud of lush, romantic, guilt-free piano pop. 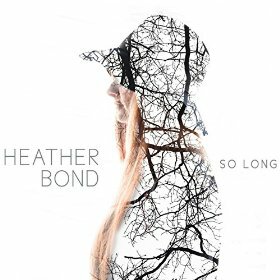 Her simmering full-length debut, So Long (out September 18th, 2015), was produced by Grammy-award winner Matthew Odmark of Jars of Clay. The title track is a slow-burn stunner that would fit nicely into your “me time” and/or “getting over you” playlist. Considering she lives in the home of country music, perhaps Bond can ask a neighbor to whip up a Nashville remix with a lil steel guitar to get this single on the radio. Bond’s lovely vocals take center stage throughout the affair, backed by a delicate piano here and a string section there. She delivers dreamy songs to cozy up to on a rainy day with a strong coffee, a good read and nowhere to go. POPDOSE was particularly fond of the rhythmic flourishes on ‘Some Other Lover‘; the crackling drum, entwined with waves of Bond’s stacked vocals and a Sia-sized piano build, it’s quite the rush. 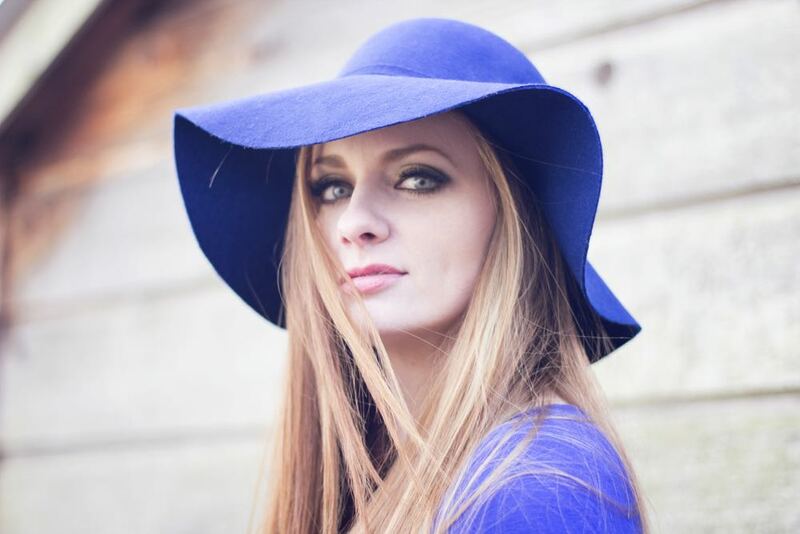 So Long is an enchanting listen for fans of Kate Bush, Sia, Ingrid Michaelson or Norah Jones. You can pre-order it on Amazon and connect with her via her official site or Facebook and Twitter.